Danger, Will Robinson! 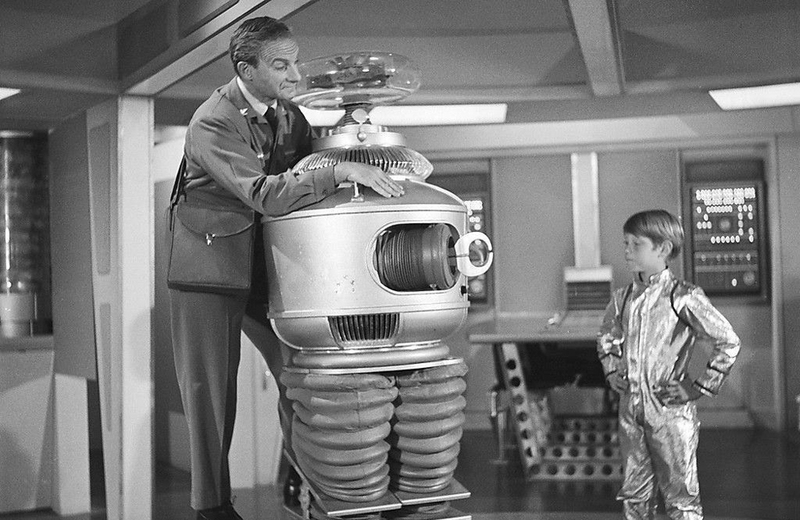 Check out these rare pics from Lost in Space. The job of “LEGO Master Builder” is one I’d like to have. It’s a throwback to Kenner’s glory days with these Star Wars variant comic book covers. Build the arcade of your dreams with these mini models. How LEGO is mastering fun and technology. In Taiwan? You can sleep like a superhero in a Batcave hotel room. Check out these pics from inside a Crayola factory. Titan Comics announces a Doctor Who crossover series and 7 other things we wanted to share with you this week. Passing the time with Yes & Know Books and 7 other things we wanted to share this week.